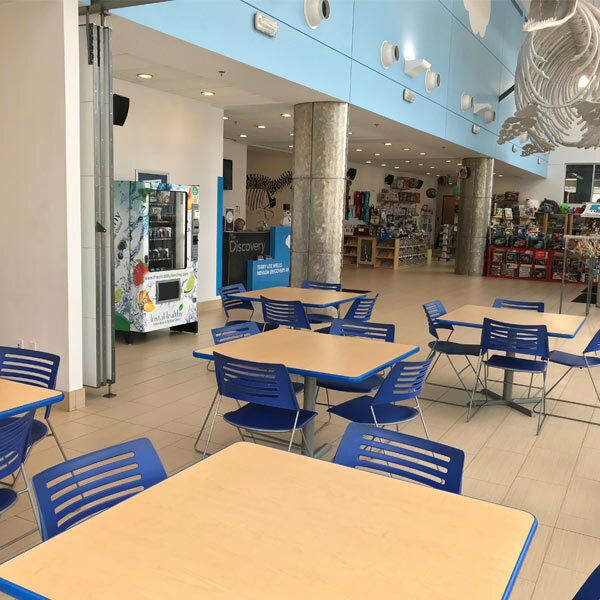 In addition to The Discovery’s permanent and featured exhibitions, the museum offers a few additional amenities to make your visit enjoyable for the entire family. 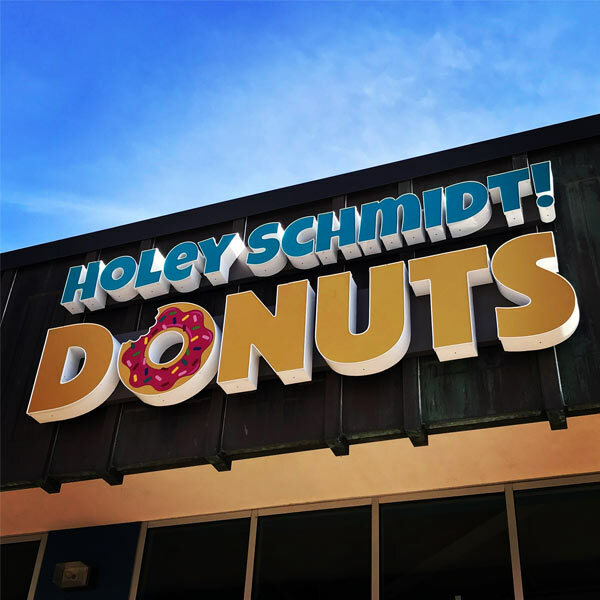 Holey Schmidt Donuts, directly adjacent to the museum’s main entrance, offers 50-75 unique donut flavors each day along with specialty coffee drinks in a fun, family-friendly atmosphere. Holey Schmidt is open 6:00am to 8:00pm seven days a week. Pack a lunch or snack and enjoy it with friends and family at the museum. We offer a comfortable area designed for family dining that also includes a microwave and high chairs. A note about birthday parties: Birthday parties are not allowed at The Discovery unless reserved in advance. For more information about birthday parties at the museum, please click here. The Family Room is a calm, secluded space perfectly suited for breast feeding, diaper changes, or just a moment away from the excitement of the museum. 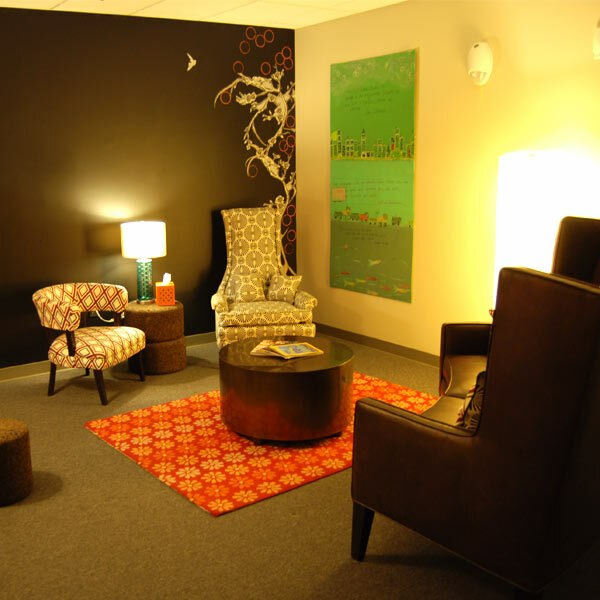 The Family Room is located downstairs, near the Yellow and Orange party rooms.